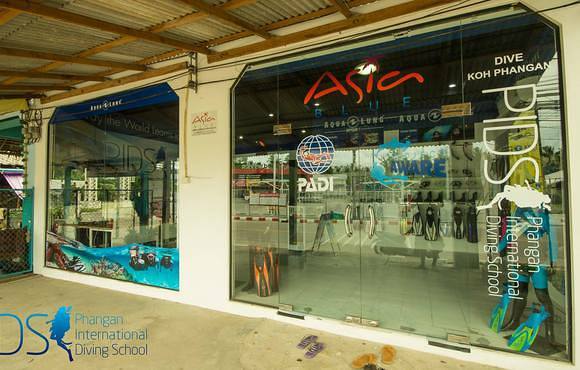 Phangan International Diving School is located at Hacienda Resort and Beach Club, conveniently within 5 minutes from Thong Sala pier. 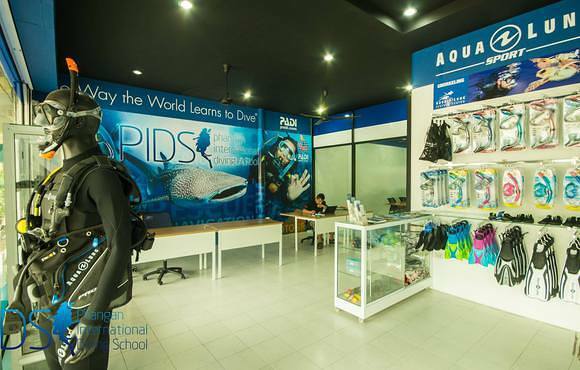 Here we have training facilities including a purpose made swimming pool, classroom and diving retail store. 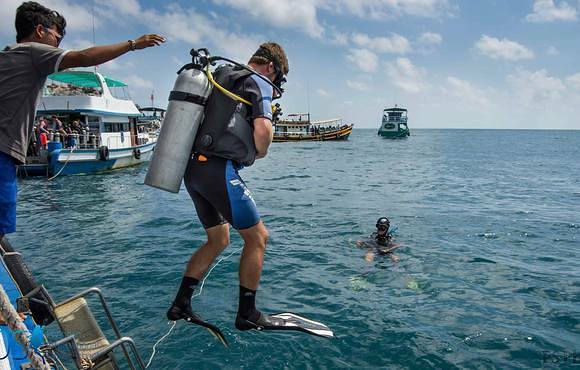 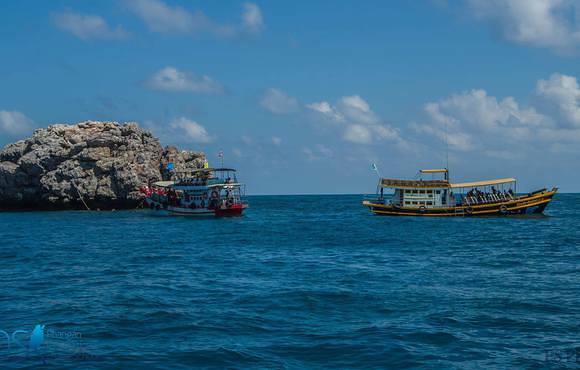 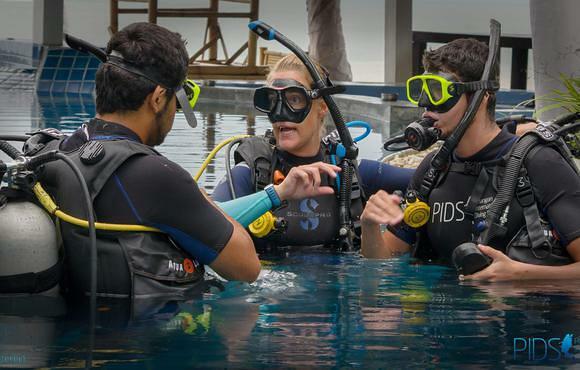 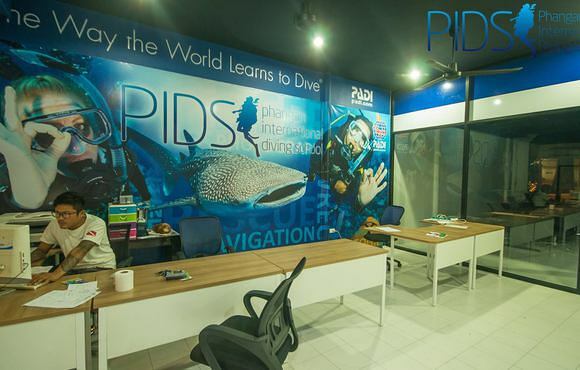 All of our divers are offered discounted accommodation for the duration of their course.Phangan International Diving School offers all divers full diving packages, dive education, multi course diving promotions and also discounted diving accommodation. 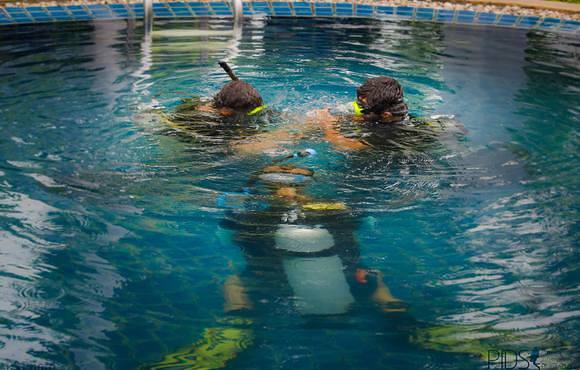 Our service is delivered in a professional manner and we aim for the highest level of customer satisfaction. 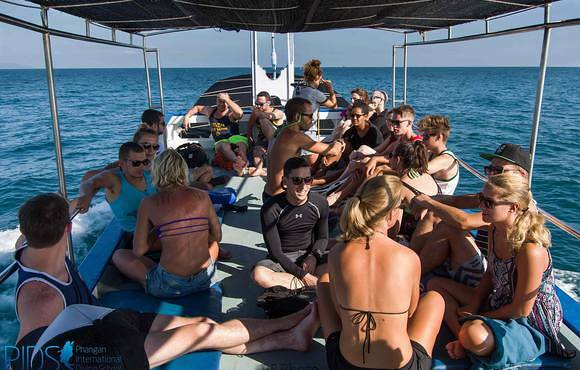 Our purpose is to provide not just a Koh Phangan diving experience, but a transformational experience that allows our divers to make a positive contribution to the underwater world and raises their level of education and awareness. 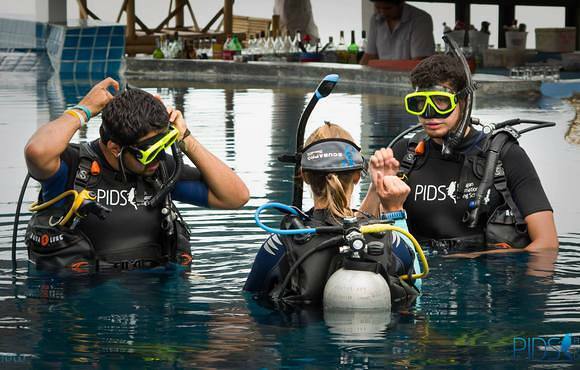 We do this in a safe, professional, and (most importantly) FUN manner!